Take advantage of a comprehensive opportunity to reevaluate every element of your life. Use solid options to get the body that you want and the fitness that you need. 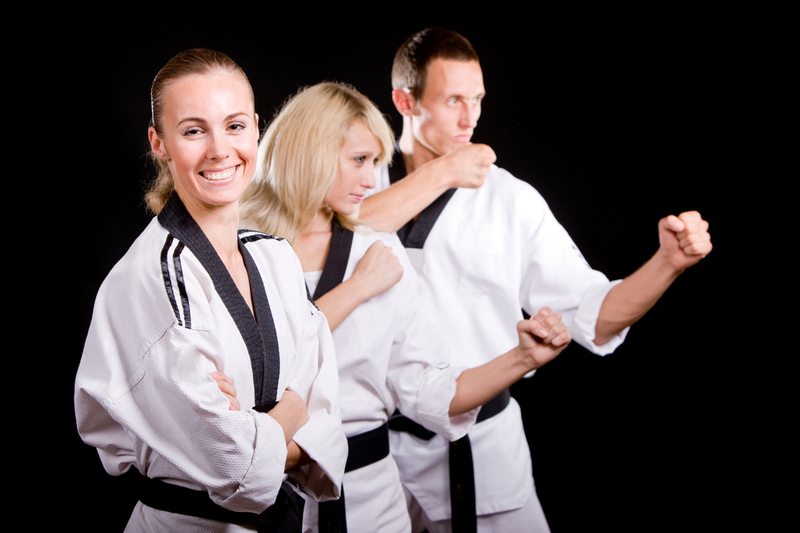 Our program combines techniques that reinforce self-discipline, strength building, weight loss and self-defense. Each indispensable practice is based on ancient methods that will stay with you for the rest of your life. And, even more importantly: Our program is good for all ages, genders, fitness levels and abilities. Join us at Asian Sun for our one-of-a-kind Classes. Don’t fall for the claims that you hear on television about miracle drugs or machines that provide instant results. If there was a quick fix for health and fitness, everyone would be successfully using it. …but it’s much more manageable if you’re having fun while doing it. Every Martial Arts workout is a blast, and you’ll get through the whole thing without realizing that you’re putting in some serious work. It’s hard to dislike shredding pounds when it just feels like you’re having fun.